If you or a loved one are now having problems seeing and doing the things you have enjoyed, Dr. YESnick can help. If you have been told by your eye doctor that a change in your eyeglass prescription will not help you see any better, call Dr. YESnick, who are trained to design special glasses that can make a difference. Are you tired of hearing “NOTHING MORE CAN BE DONE”? Are you frustrated at having to use hand magnifiers to read? Call a member of our Vision Recovery Center for a free telephone interview. Find out what Low Vision Rehabilitation means. Driving – Reading – Writing – Watching Television – Playing Cards – Seeing Faces and more! Low Vision Evaluation: Low Vision is our specialty at the Vision Recovery Center, call now for a FREE TELEPHONE INTERVIEW. This is required for an appointment with Dr. YESnick to determine if you are a good candidate for our products and services. Dr. YESnick will not waste your time or money if he believes he cannot help you. Dr. David YESnick, O.D., is passionate about helping people with low vision. Along with his wife Sandy, Nevada’s only board certified low vision therapist, they have brought joy to the lives of countless people experiencing the difficulty of living with low vision and vision impairment. Dr. David and Sandy YESnick have been at the forefront of fighting for the rights of people with low vision and have started a non profit to assist those who can not afford low vision care. 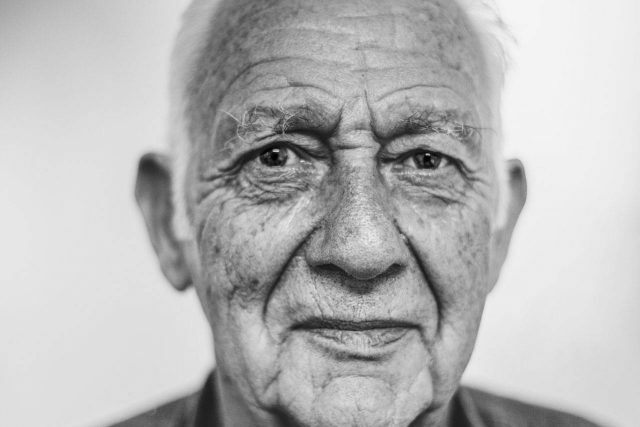 Macular Degeneration is an eye disease that causes low vision. It affects roughly 2 million Americas and is expected to double over the next 3 decades. 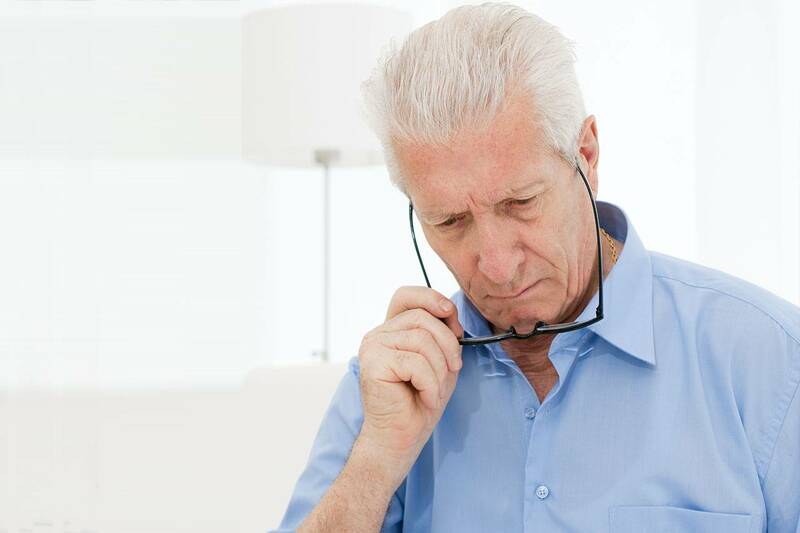 Macular Degeneration is often characterized by experiencing blind spots and blurred vision, and in the early stages may lack noticeable symptoms. Dr. YESnick and his wife Sandy were chosen to be part of the only team to provide the revolutionary implantable telescope to help patients with low vision due to advanced macular degeneration. 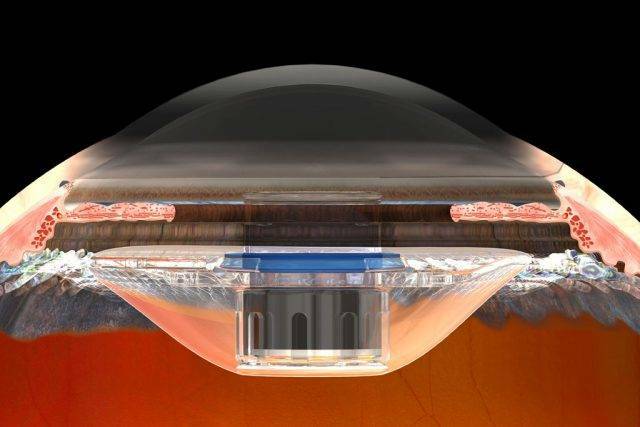 The telescope is implanted in one eye by replacing the natural lens which has been effected by AMD and replacing it with a tiny implant about the size of a pea. This FDA approved surgery has been shown to increase sight by 3-4 lines and drastically improve quality of life. To learn more visit our CentraSight Implantable Telescope page. Are You Struggling With Low Vision? We are proud to offer the residents of Las Vegas the only charitable organization in the area aimed at helping children and adults with visual impairment receive the care they deserve. Coping with low vision can be challenging and places an incredible stress on peoples lives. Difficulty with employment, daily tasks, driving, computer, phone use, and high incidents of falls. Driving with Low Vision is possible. 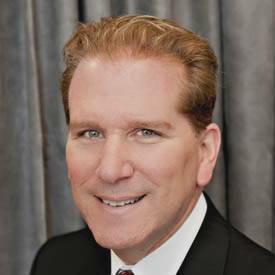 Dr. YESnick is the official eye doctor for the Nevada DMV. Many travel from out of state and internationally, for his expertise in low vision and aids for driving. 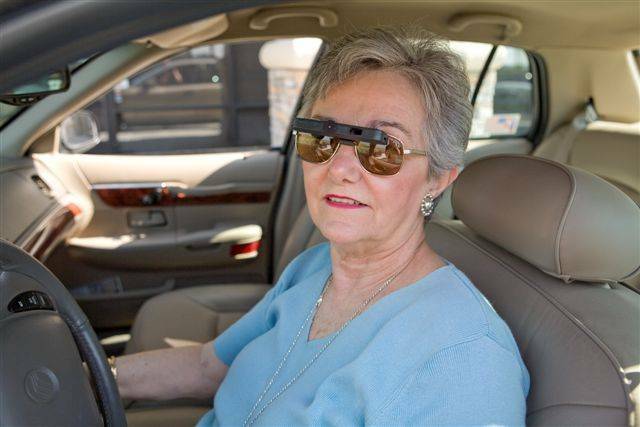 The massive improvements in technology have revolutionized the way people with low vision watch television, read a book or drive a car. 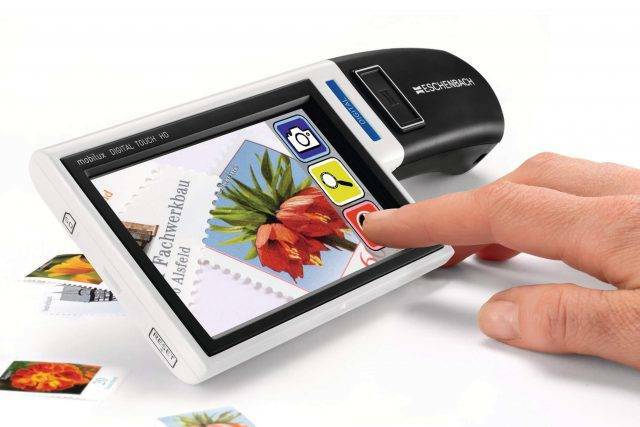 Innovations in digital magnifiers created vast options for both handheld and stand options for magnification. 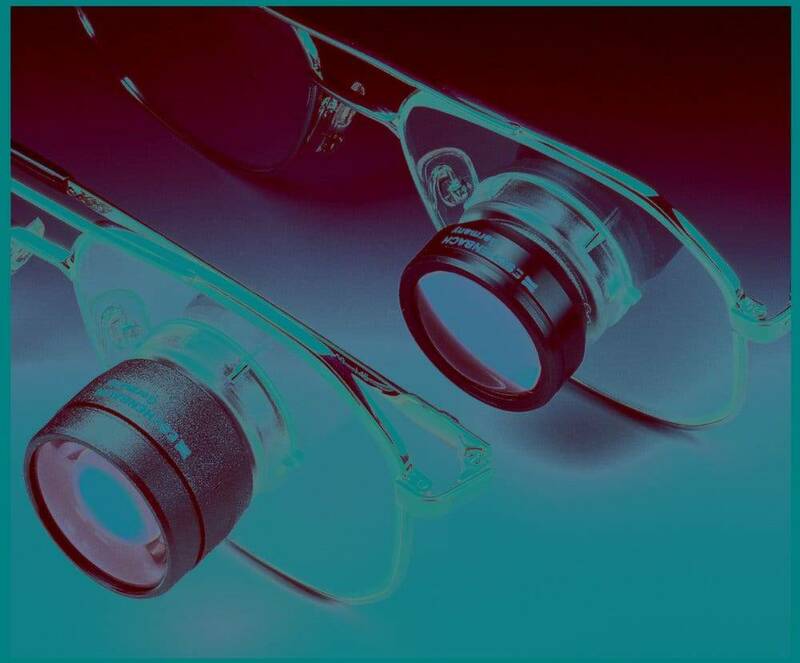 The innovations in the market are not limited to magnifiers, but great strides have been made in lenses, telescope glasses/bioptics, computer software, and prismatic readers. Never before has the need been so great for guidance from a expert optometrist to walk you through the options and help you understand what technology will provide you with the greatest impact. To learn more visit our Low Vision Aids page. OrCam Glasses - Read Again! Drive again / See faces clearly / Read the newspaper. What Is Your Low Vision Evaluation? Find out the amount of vision the patient has. Figure out the best magnification device that allows the person to do the task. has by performing a low vision evaluation. “draw out” any residual vision that may be “hiding” in the periphery. We recheck the regular eyeglass prescription to improve it if possible. We see how magnification affects the level of vision. We ask the patient to bring samples of print they want to see (kindles, stock market pages, newspaper…). We ask the patient to bring samples of activities they do (needlework, playing cards…). having many unique demonstrators in the office. 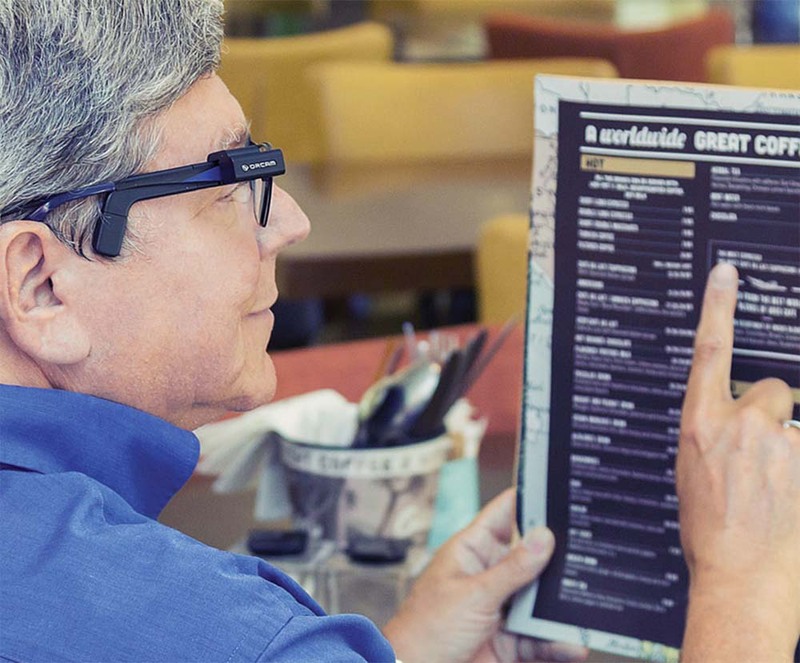 We do not order any low vision device unless we prove that it works in the office first. People come from near and far to see Dr. YESnick learn more on why it is worth to travel for Low Vision care. We also serve the neighboring communities of North Las Vegas, Nellis, Lake Las Vegas, and Boulder City.